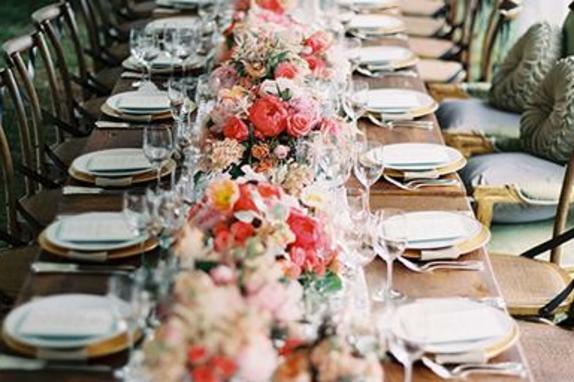 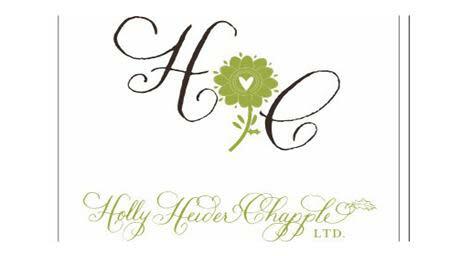 With over 20 years of comprehensive experience in the Wedding Industry, Holly Heider Chapple beautifully designs, styles and executes incredibly chic, couture events in Washington DC, Virginia, and Maryland, as well as destination weddings. 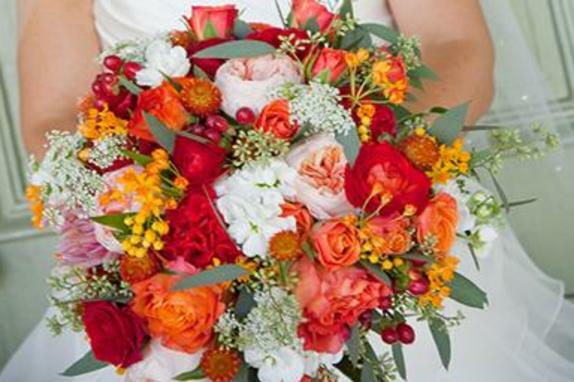 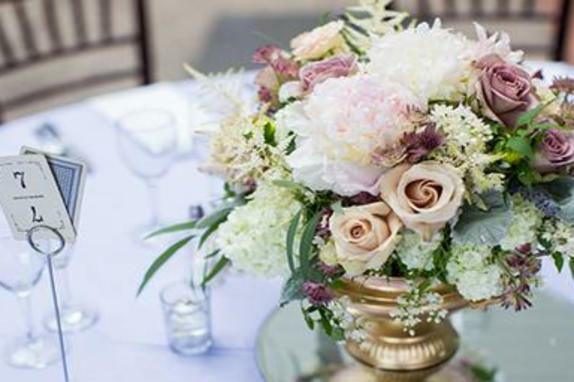 In addition to fabulous service, infused with creativity and reliability, Holly Heider Chapple offers not only astonishingly exquisite florals, but also full event design. 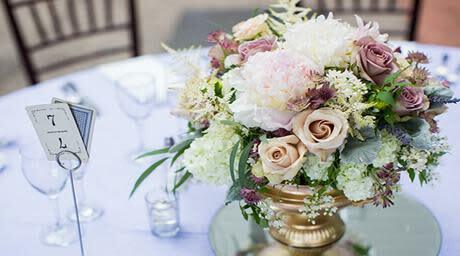 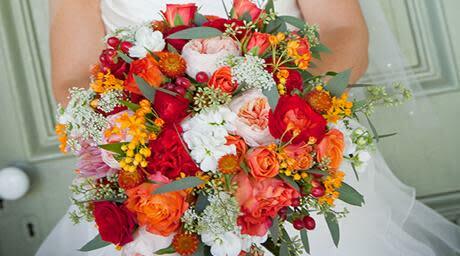 Here at the Studio, we gather extraordinary components and lovingly style them to capture the vision, aura and essence of your dream day, ensuring that each client has a truly unique experience. 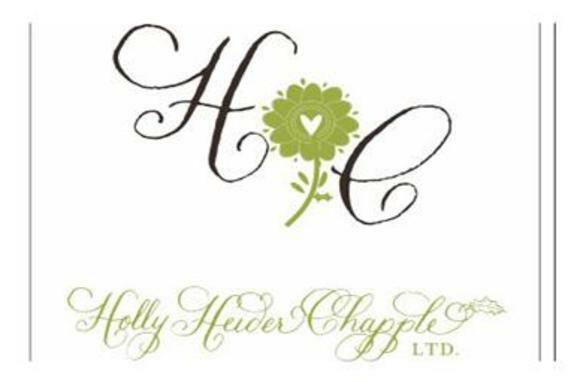 Additionally, Holly Heider Chapple owns and operates Hope Flower Farm and encourages others to grow their floral design businesses through her Chapel Designers mentoring program. 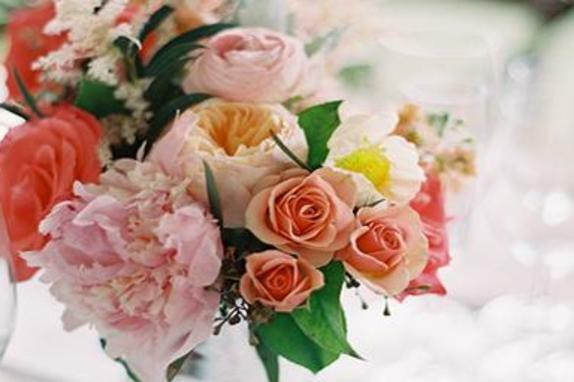 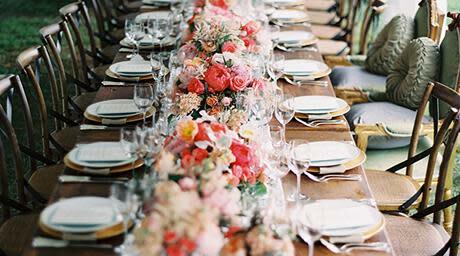 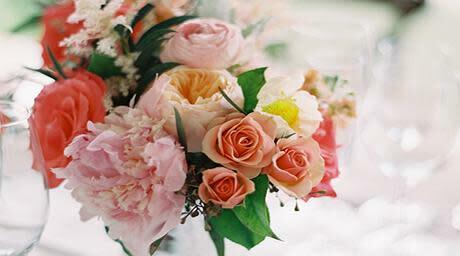 Explore Holly Heider Chapple lifestyle images to put fresh spin on life with hollyish inspiration and trends.